Two hours before Okada was found with a slashed wrist in her gas-filled apartment crouching in a closet and crying. Okada's death resulted in many copycat suicides in Japan, soon christened with the neologism 'Yukiko Syndrome'. 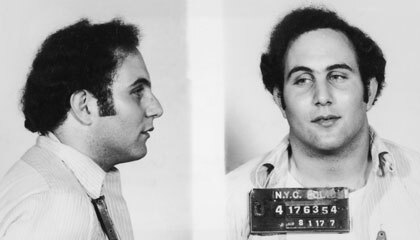 Serial killer David Richard Berkowitz aka Son of Sam is born as Richard David Falco in Brooklyn, New York, New York, United States.